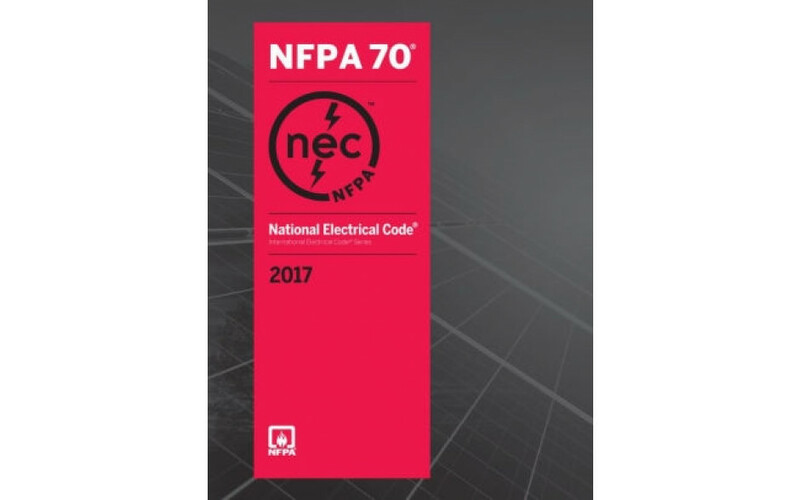 Throughout the United States and around the world, NFPA 70®, National Electrical Code® (NEC®) sets the foundation for electrical safety in residential, commercial, and industrial occupancies. The 2017 edition of this trusted Code presents the latest comprehensive regulations for electrical wiring, overcurrent protection, grounding, and installation of equipment. In fact, more than 4,000 public inputs and 1,500 comments went into the 2017 edition of the Code. Hundreds of updates and five all-new articles pave the way to a safe and efficient electrical future.